The future Shaw’s plaza, c. 1990. Standing under Filenes’ Basement awning. Michaels arts/crafts store. The wall along the right is Filene’s Basement (and Almy’s before that). Filene’s Basement, Burlington MA c. 1990. Photo credit: Ropes Can. Third Ave. area before it turned into a shopping destination. King’s planned to use this existing avant-garde office building on Second Ave., but a construction fire forced a mulligan. Officer Dennis Thompson holds two suspects to the ground on the median strip of Route 128 at exit 42 after they allegedly carjacked an elderly man’s minivan on Winn St. A woman and baby were with the suspects (off camera). Aug. 7, 1996 Boston Herald. Burlington Heights property on Cambridge Street, across from Skilton Lane. Photo credit: George Moore. The Building 19 1/2 complex is out. The Shoppes at Simonds Park are in. This little plaza probably packed more smiles-per-square-foot than any other in Burlington. It had Rexall Drug from the 1950s to 1980, a Captain Pizza through 2007 and an Orange Leaf yogurt shop briefly. Service Merchandise receipt Burlington MA. 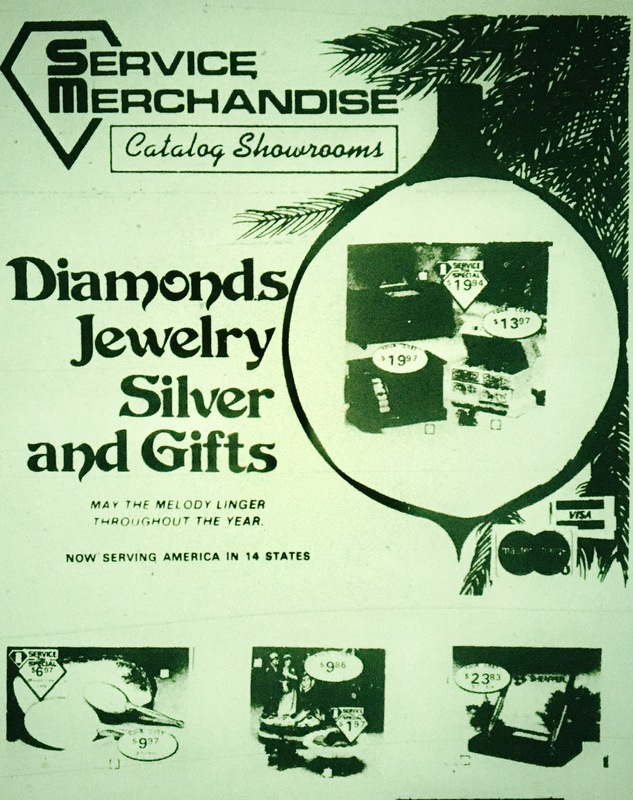 Story about Value House and Service Merchandise here. Wegman’s under construction. Head not attached yet.